(RSCNPF) — Two persons have been charged for an Armed Robbery committed at the MoneyGram Office in Basseterre on Friday, (May 20). Charged for the offence are: Inebo Ibo Hendrickson, of Sandy Point and Reynauldo Jarvis Jeffers, male, of Buckley’s site. 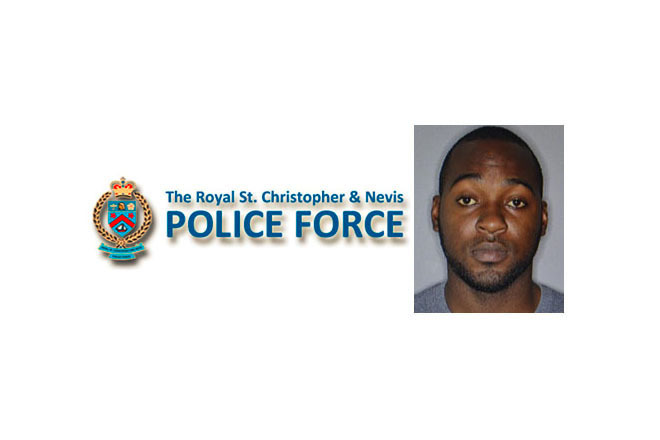 Both were arrested and formally charged on May 27 for the offence Armed Robbery which occurred on May 20 in Basseterre. They remain in Police custody.